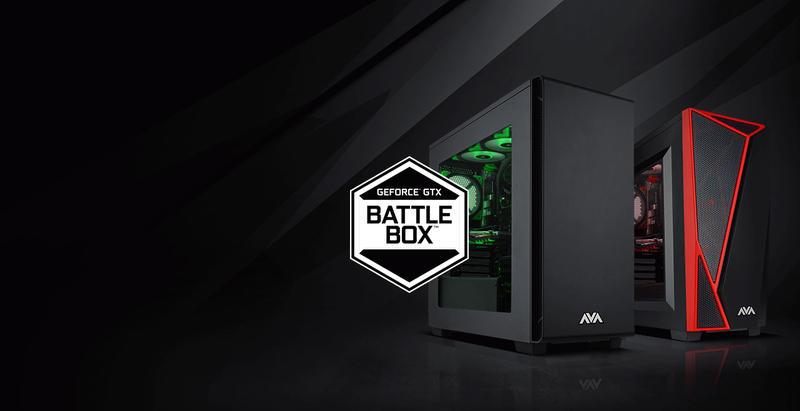 Step into the arena battle-ready with the Battlebox Essential, a finely tuned rig optimized for gaming. 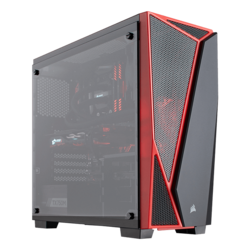 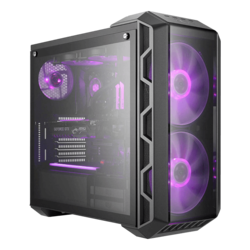 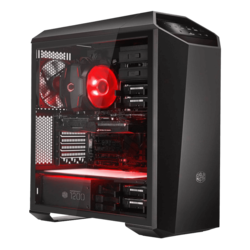 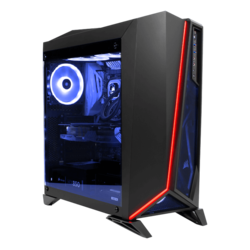 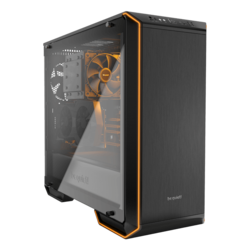 The recommended rig for today’s top games like Overwatch and League of Legends delivers 1080p at 60 frames per second, lifelike gaming with DirectX 12, Next-Gen GeForce GTX Graphics Cards, and advanced gaming hardware. 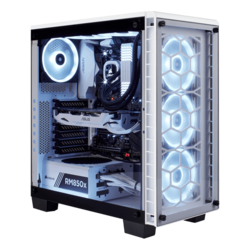 It’s a whole new way to step up your game.